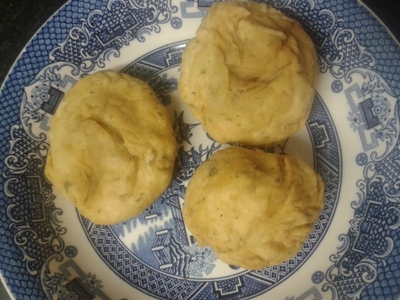 Vegetables cakes are my version of a friends vegetarian dumplings. 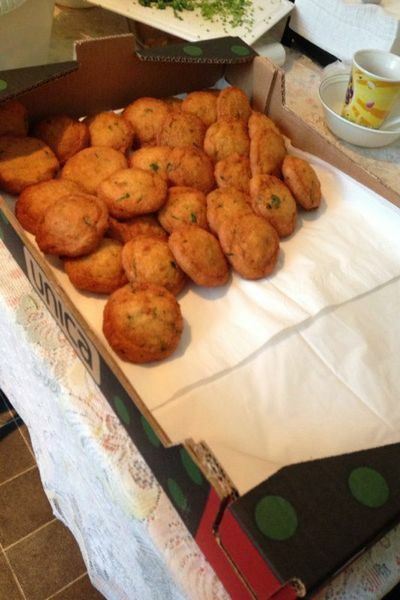 They're lightly seasoned and have a little Indian spicing, which gives them a little kick of flavour. Kids love these because they're easy to hold, and easy to eat. Happy munching. Chop the onions and garlic. 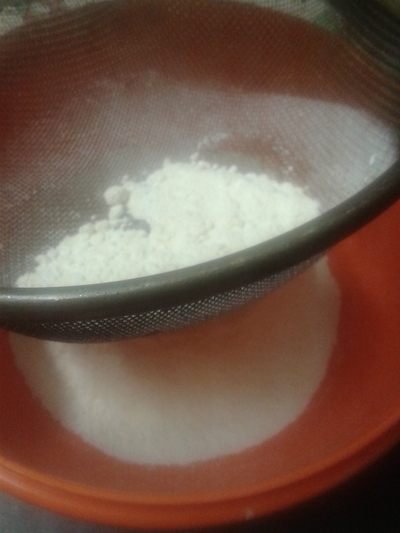 Sieve the flour in a bowl. 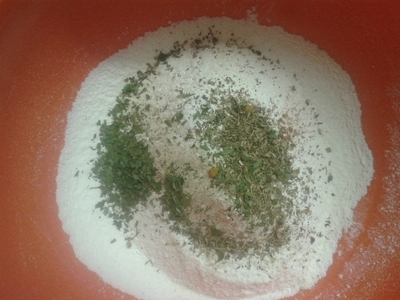 Add all of the ingredients to the bowl. 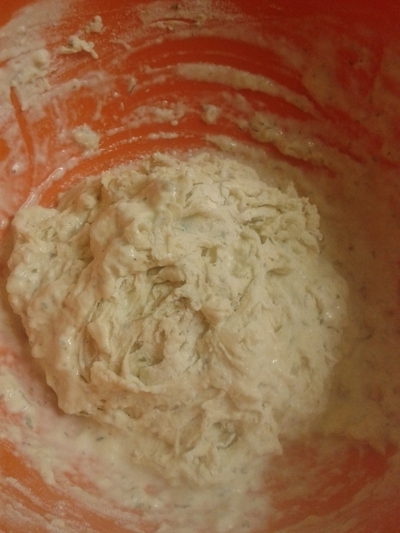 Add half a pint of water and mix together, to form a dough. 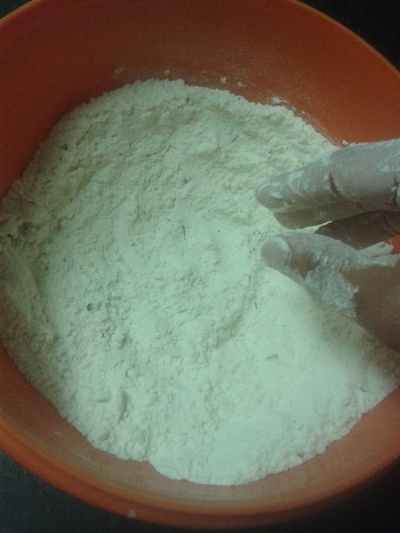 Dust a surface with flour and roll the dough into little cakes/balls. 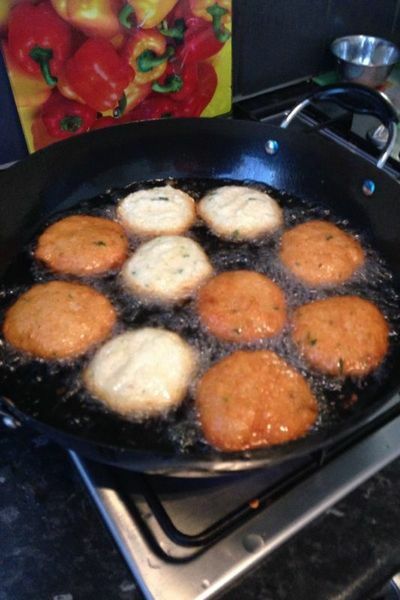 Once you have made little vegetable 'cakes', carefully drop into a frying pan of oil, watching and turning over every 3 minutes, for 10 minutes. 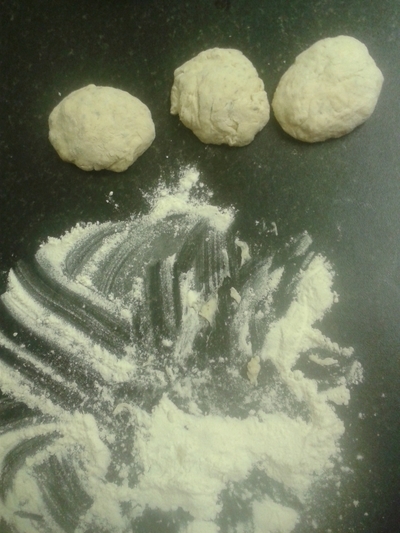 Remove from the frying pan and dry on kitchen roll/ newspaper. 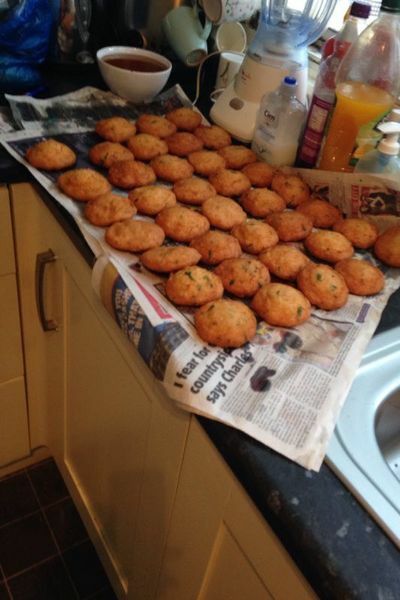 These little cakes are easy to transport, and the perfect veggie snack which you can take anywhere. 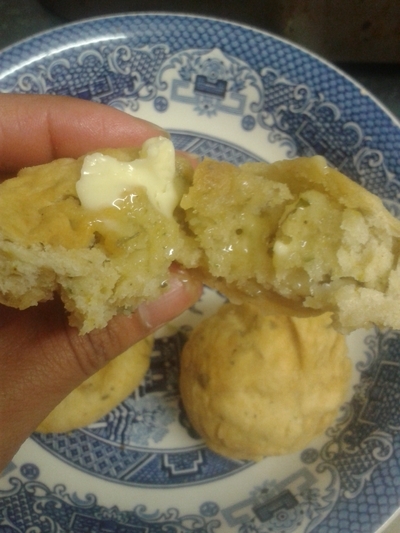 Ideally serve warm and spread with butter - they are delicious when torn open, spread with butter and munched immediately. Could you give up sugar?